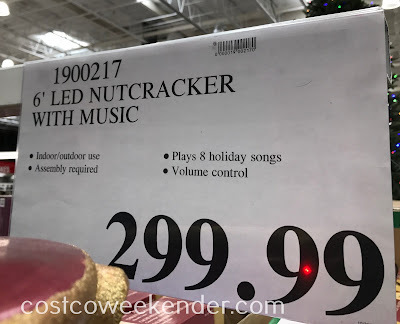 When you think of Christmas, you often think of Santa, trees, gifts, and lights. One classic Christmas item is also the nutcracker. 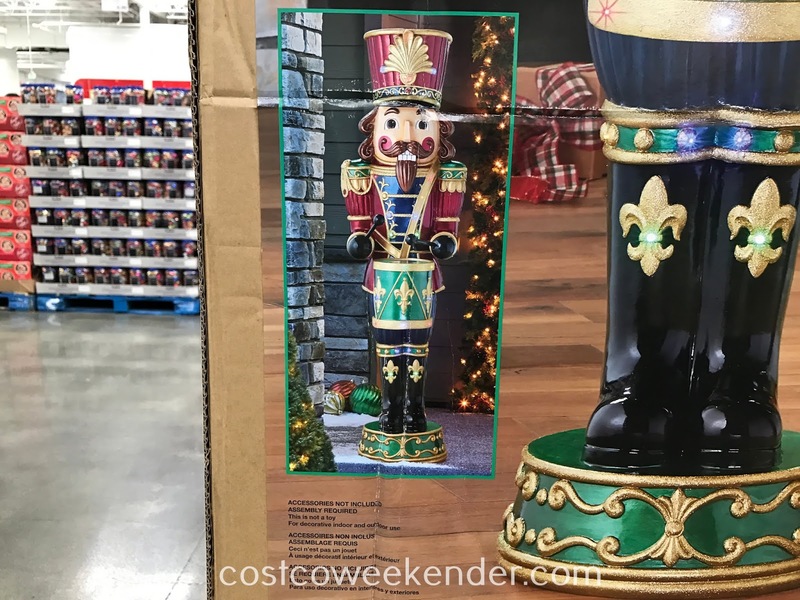 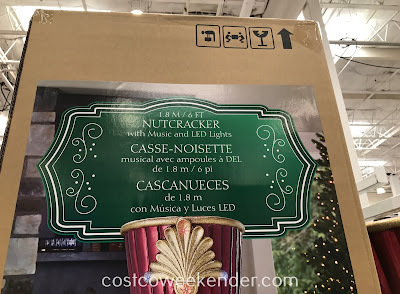 Costco has the 6-foot Nutcracker with Music and LED Lights just in time for the holidays. The 6-ft Nutcracker will definitely help bring in the holiday cheer to your home with its bright lights and holiday music. It'll make your house feel like an FAO Schwartz with its sheer size. 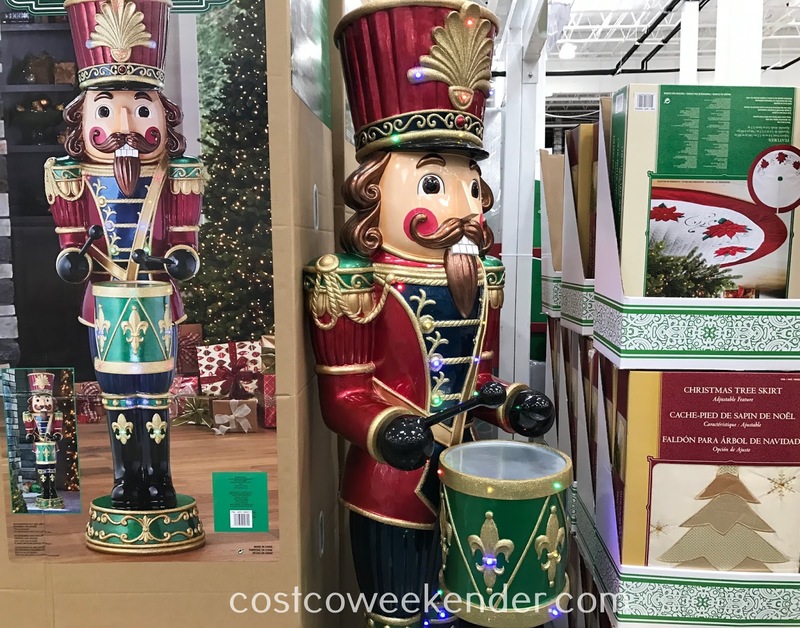 You'll love having the 6ft Nutcracker with Music and LED Lights in your home letting you know that Christmas is here.